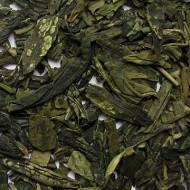 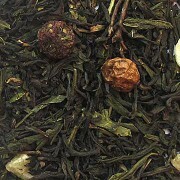 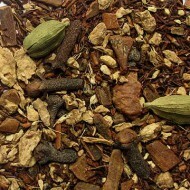 The base for this blend is a organic green Sencha, Darjeeling, Assam and Ceylon teas. 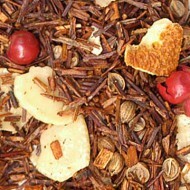 The sweet blend of mango, strawberries, lemon, red currants, oranges and all natural apricot flavoring pack a fruity punch! 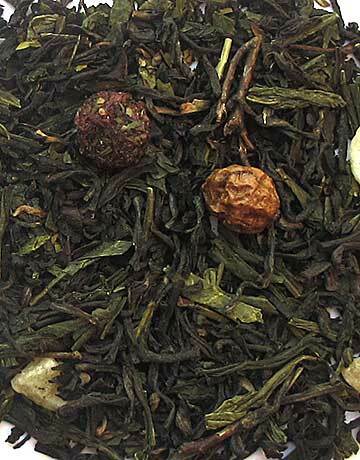 The four teas complement each other offering a mildly robust infusion with an exhilarating naturally sweet aroma and flavor. 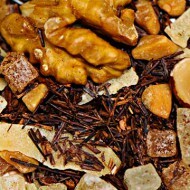 A wonderful blend to enjoy hot or iced.